If you’d like to know more about us, please check out the rest of our website. 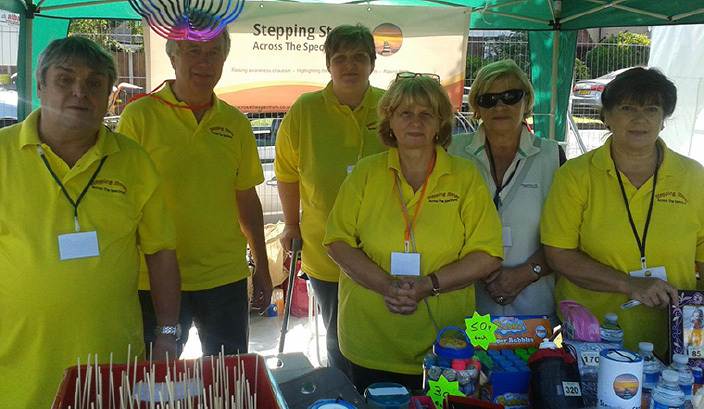 We offer opportunities for Autistic adults & raising awareness. If you’d like to take part in our radio show, we offer full training, you can be as involved as much or as little as you wish – if you have a story, or wish to share your experiences, or have any ideas for the show, please get in touch. The start of our Stepping Stones Radio Show – Introduction by Kelvin + “Imaginary Hospital Radio” song choice! Carly is talking about her inspiration for the song “Shout to the Top” – an excellent summer song!